This week I sit and talk with the creative and hilarious Clayburn Cox. Clayburn is based in Auburn, AL where he teaches Photoshop to high school students. Those students torture him with those very skills. Clayburn and I first met in 2008 at a Christian Comedy Association conference in Murfreesboro TN. That conference introduced Clay and myself to a new group of comedians that would eventually become our friends. 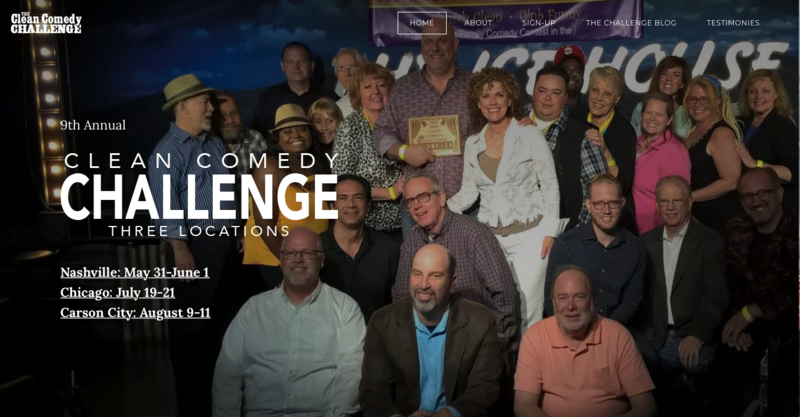 We are sponsored today by the Clean Comedy Challenge (www.CleanComedyChallenge.com) and Patreon supporter DERRICK TENANT. Visit PATREON to learn how you can support the podcast through a small, recurring monthly donation.